I am not sure if this is a tree fungus...but I thought it's beautiful. It's growing to one of our trees. 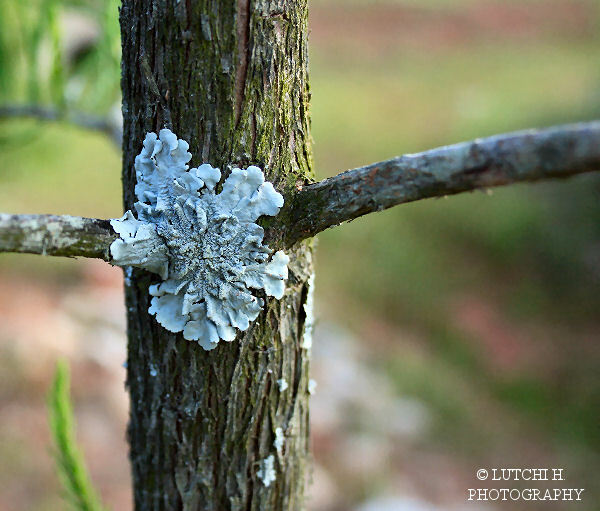 0 Comments On "Tree Fungus"